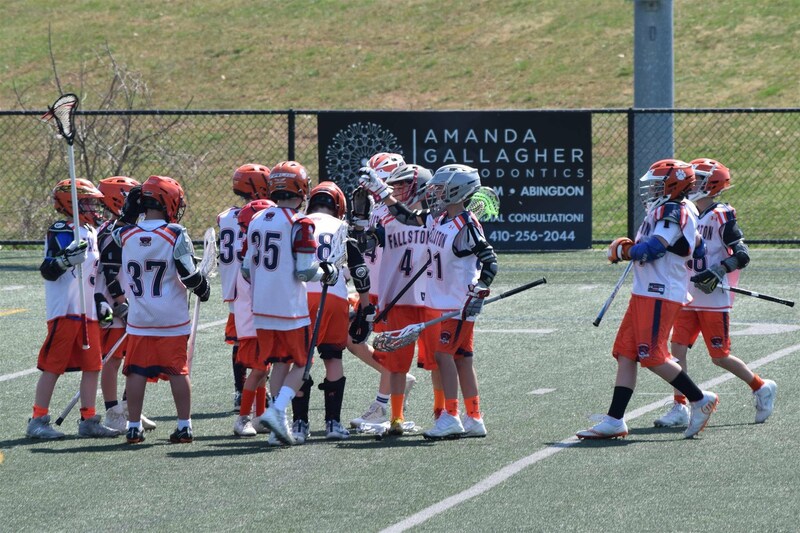 Welcome to the Fallston Boys Rec Lacrosse website. This is your source of information on all things Fallston Boys Lacrosse. Information on all of our program offerings can be found here. 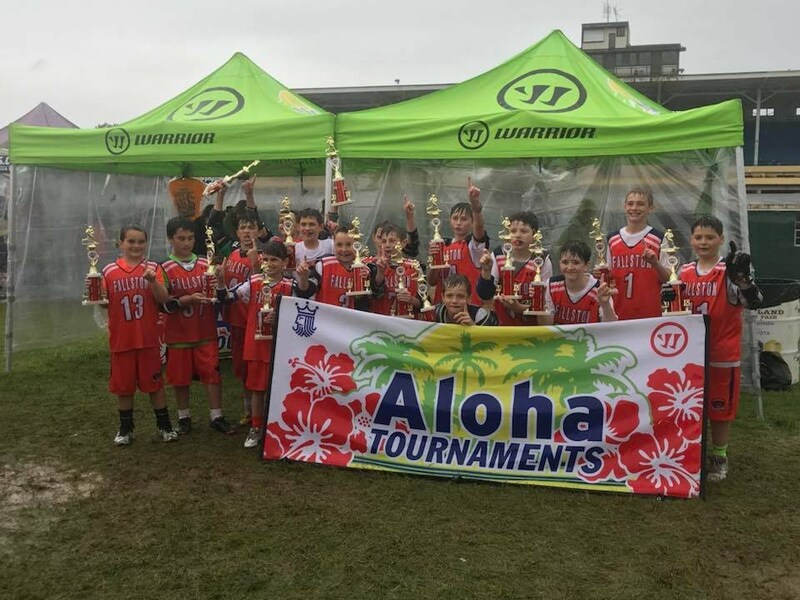 Check our Programs page for a description of our spring lacrosse offerings from our 3-4 Soft-Stick program through the 13-14 Junior age group. 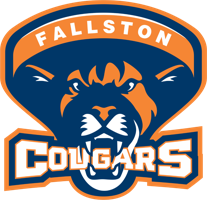 FLC - In addition to our Fallston Cougar Rec Lacrosse offering, the program has again expanded the Fallston Lacrosse Club prototype to more age groups this coming season. This offering is an effort to keep our local players involved in the Fallston community and rec program by providing club-level competition at a rec price-point. For the 2019 Spring season, FLC teams will be offered for years 2023 through 2028. 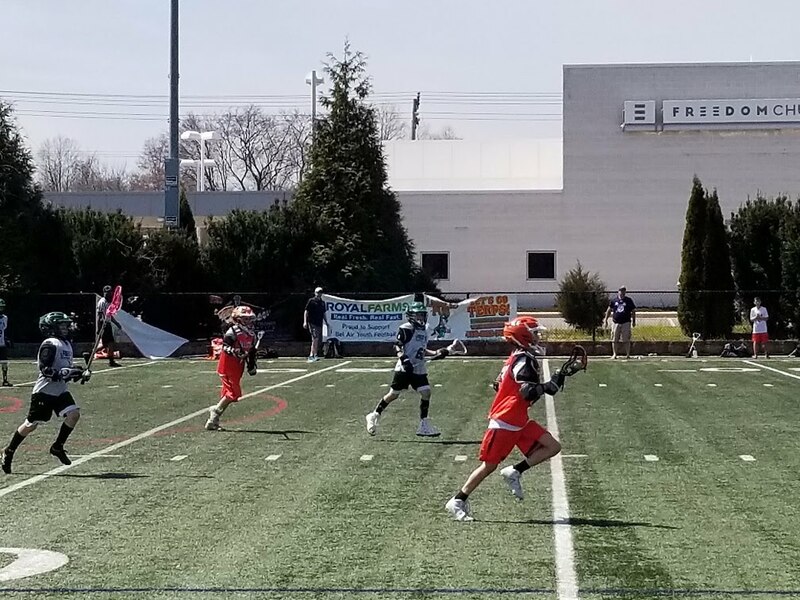 Tryouts for 2019 Fallston Lacrosse Club teams have been completed and team rosters have been set. Thank you to all the players who attended the tryout sessions. TEAM PAGES - As the season ramps-up this site will integrate with the SI Play team sites to provide a platform for sharing team information, schedules, results, and pictures with the rest of the program. Communication through the SI Play pages will be expanded and the best articles, pics, and stories will be shared with the program on the Newsfeed below. A sample of this expanded use can be found on the Team Pages links to the right and in the FLC Newsfeed. REGISTRATION - Registration information and application access for all of our programs can be found on our Registration page.